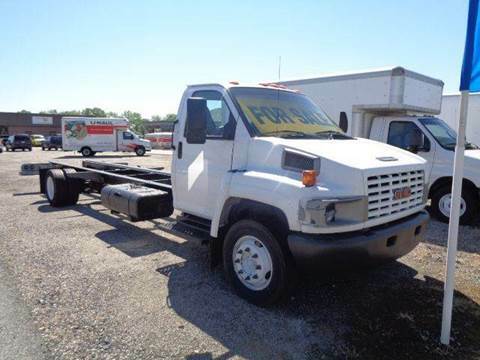 ***CorpAuto.net ***Please call 770.886.0042! 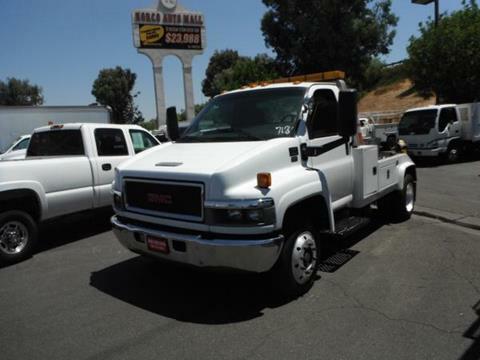 Price Does Not Include Tax, Tag, Title, or Doc Fee of $329.00 Prices Listed are CASH Prices ONLY! 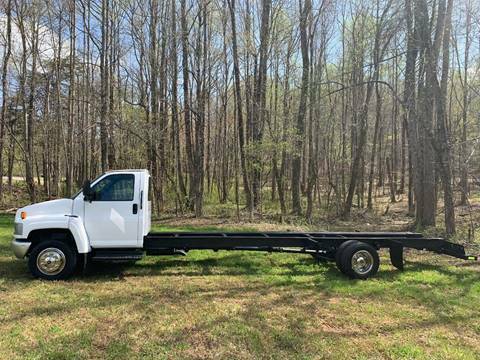 Must mention this ad to get price as shown! 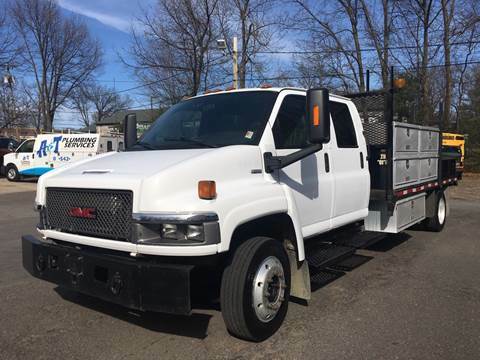 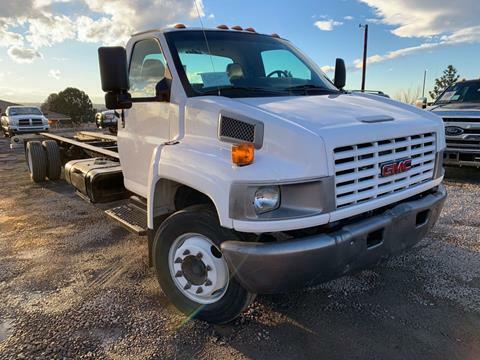 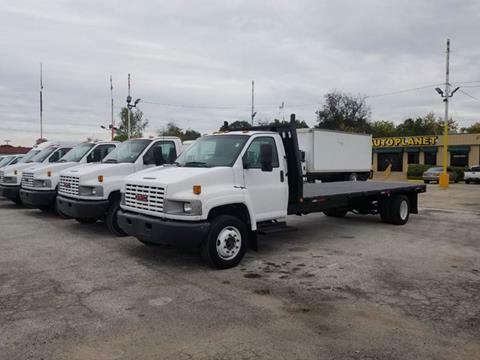 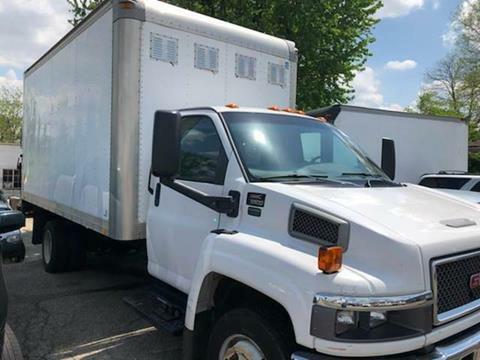 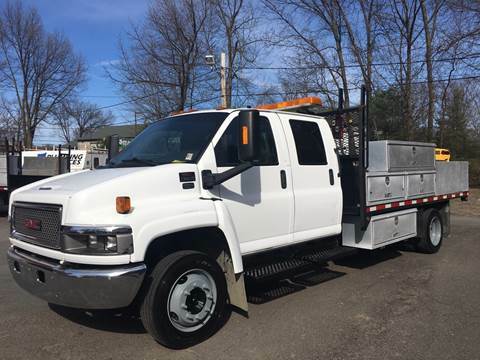 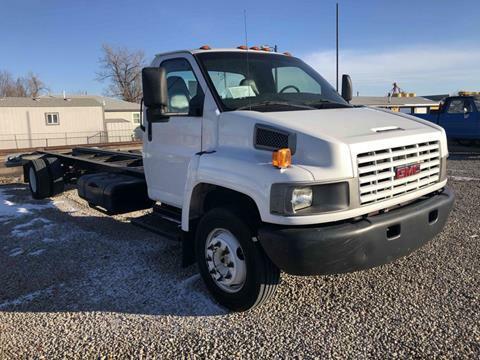 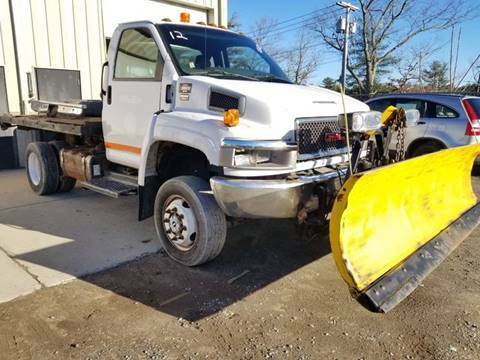 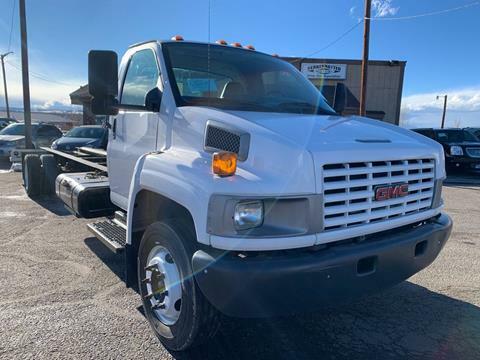 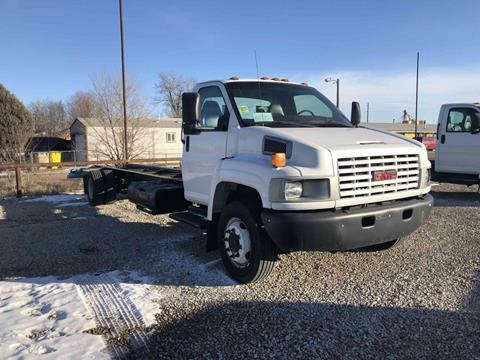 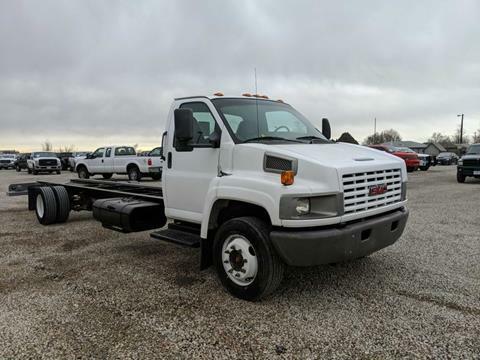 2006 GMC C5500 Summit White 20' Box with A/C. 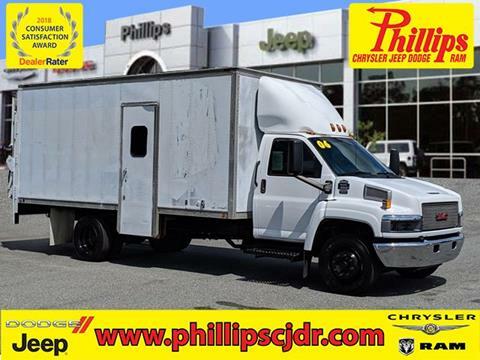 Phillips Chrysler Jeep Dodge RAM... where people, product and price make the difference! 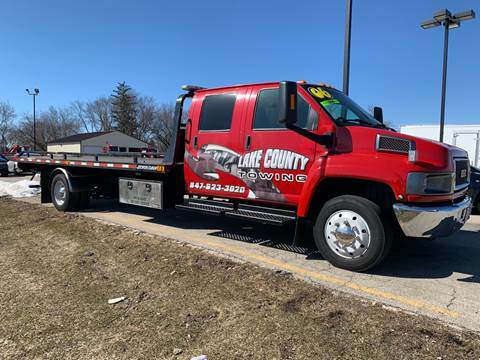 2017 Consumer Satisfaction Award Winner by DealerRater!